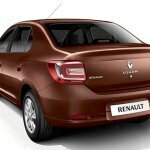 The second generation Renault Logan is due to go on sale in Brazil and Indian Autos Blog has been bringing you spyshots of the Brazilian made Logan which sports a few unique, but not major, design touches. Exterior wise, the air intake gets a chrome lining while the taillights see the addition of a silver element. Inside, the Brazilian Logan ditches the circular aircon vent (found in the European Logan) for a traditional rectangular design. 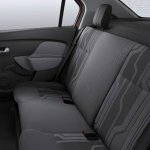 While the base model gets an all-black dashboard and seat fabrics, the higher variants get a two-tone color combination with silver inserts. 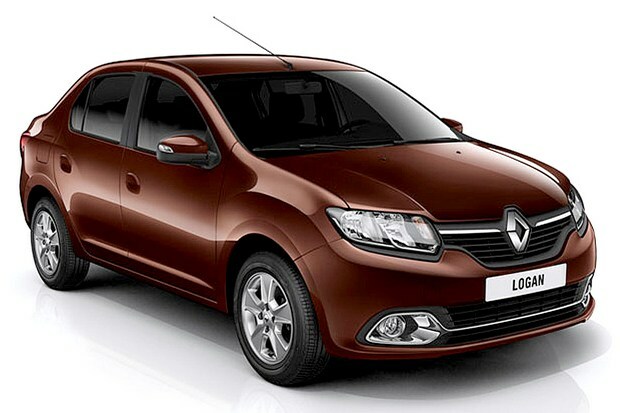 The new Renault Logan has already entered production in Brazil. 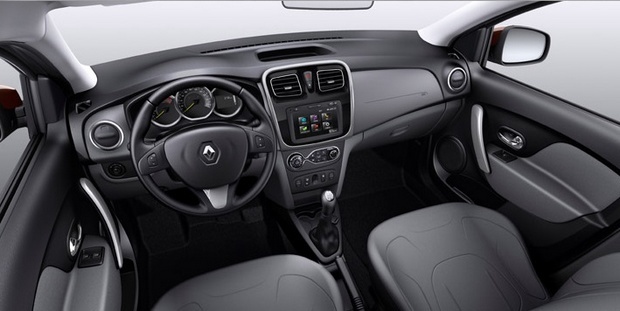 The Logan will be offered in three trim levels - Authentique, Expression and Dynamique. 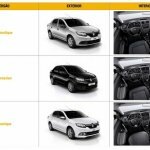 All variants feature dual airbags and ABS as standard (Brazil has passed a legislation mandating these features effective January 2014). The mid-level Expression variant gets features such as front power windows, height adjustable steering wheel, AC, trip computer, rear folding seat, a burglar alarm system and a music system. 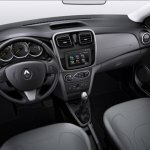 The top-end Dynamique adds features such as foglights, split folding rear seats, rear power windows and electric wing mirrors. 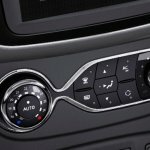 Customers can also choose optional extras ranging from an automatic climate control system to a touchscreen navigation system. Features such as dual airbags and ABS are standard on the new Logan. The Logan in Brazil gets two engine options, both being Flex fuel units. While the base engine is a 1.0-liter unit producing 77 hp, a more powerful 1.6-liter engine producing 98 hp is also available. The new Logan is expected to go on sale in Brazil by the end of November. 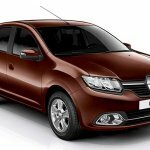 Renault's Pinhais plant has already commenced production of the car last month.